These packages are tailored to the 1999-2004 IRS Cobra. 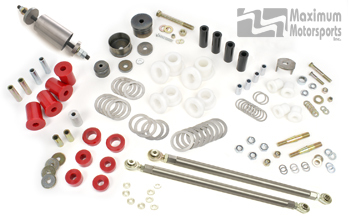 MM rear Grip Box reduces wheel hop and improves handling of IRS-equipped 1979-2004 Mustangs. MM Rear Grip Box takes the Street IRS Grip Box to the next level. 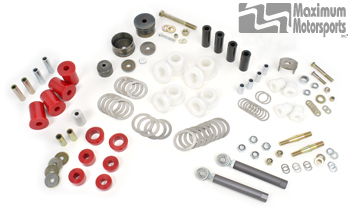 Reduces wheel hop and improves handling of IRS-equipped 1979-2004 Mustangs. MM Rear Grip Box takes the Super Street/Competition IRS Grip Box up another level. 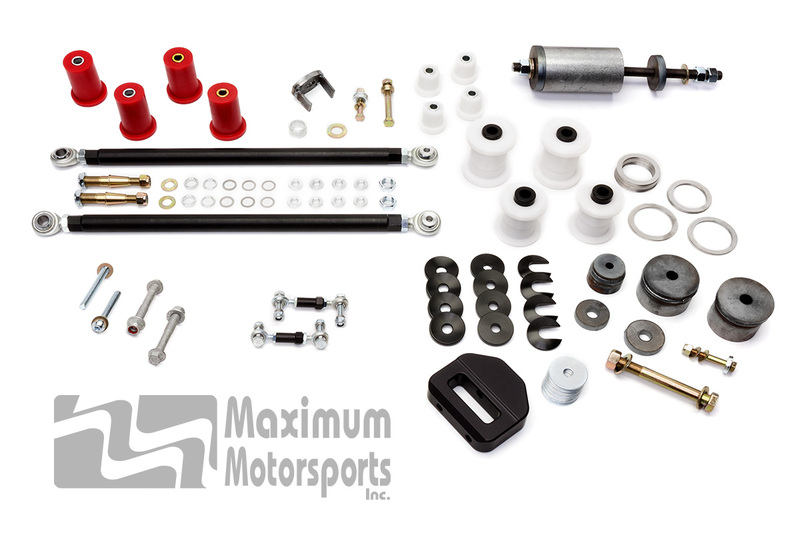 Reduces wheel hop and improves handling of IRS-equipped 1979-2004 Mustangs.